We need time . . . to cry. Ax wielding Joyce, platinum blonde wig makeovers, and odd funeral home encounters. 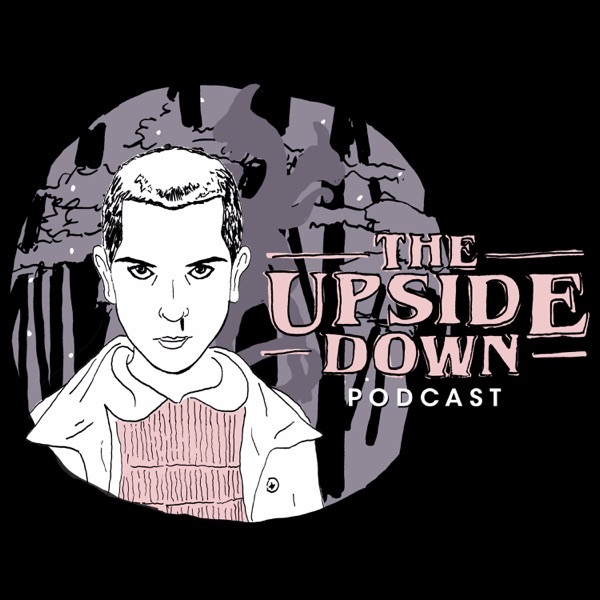 Ash and Tori discuss episode four of Stranger Things and also talk to a local business owner who remembers cast and crew filming Season 1 at his shop.